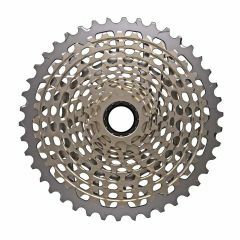 Edco Monoblock Lockring for fitting 11spd Monoblock cassettes on 10spd freehubs. 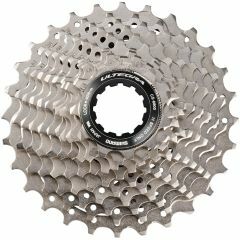 A bit longer than the standard lockring! 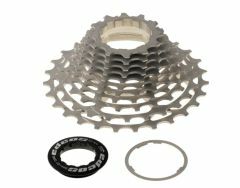 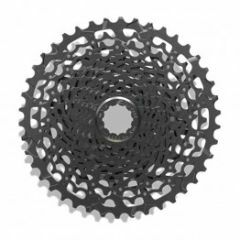 cassette lockring to fit Shimano and SRAM cassettes (Shimano freehub type) with 11T highest gears. 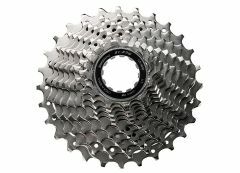 9, 10 and 11 speed compatible. 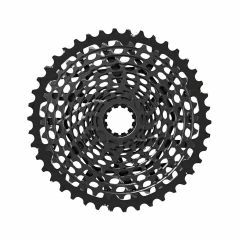 Gold anodised alloy Weighs 5g (steel lockrings weigh 15g) 9, 10 and 11 speed compatible.